More Nikon Coolpix P1000 hands-on review and test videos are now available online. Several Youtube channels published their reviews including samples, menu setup etc. Nikon Coolpix P1000 boasts an extraordinary zoom range and a suite of powerful stills and video features in a (relatively) compact body. The super zoom camera features a 3000mm super telephoto lens, allowing for mind-blowing reach that will let you zoom to the moon. 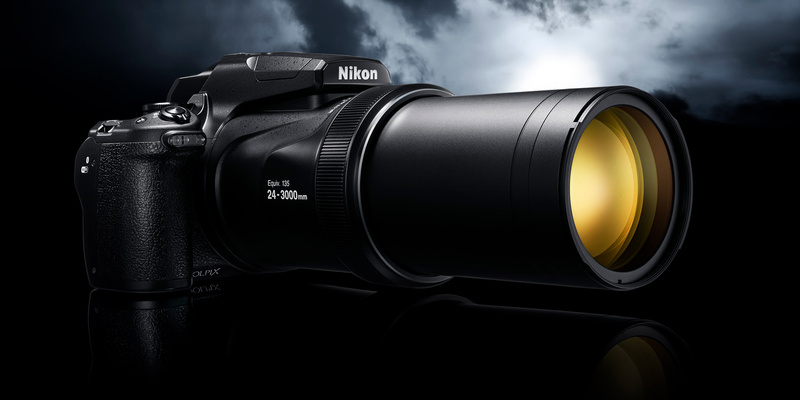 Nikon P1000 will start shipping on September 6th and is currently available for order at Amazon | B&H, Adorama. The price of the superzoom camera is $999.